One of the best things about having a polytunnel is that it can help you to grow and eat your own food all year round. This month, one of the jobs in your polytunnel is to choose and plant onion sets for overwintering. 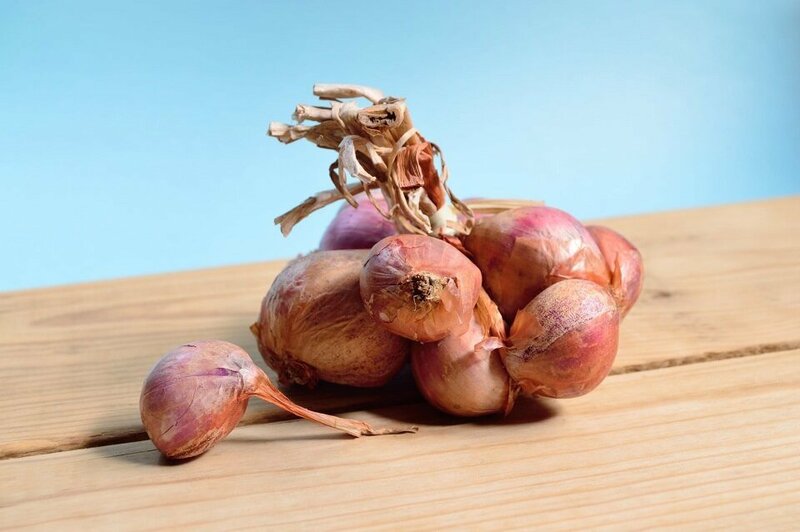 Growing onions from sets is far easier than growing onions from seed, and growing them inside your polytunnel makes the process even easier, as you are far less likely to have to contend with birds pulling the sets from the ground. Which Onion Sets For Overwintering Are Available? All of the above can be found for sale in a number of locations around the UK. Enquire at your local garden centre or plant nursery, or source your sets online from a reputable retailer in your area. Make sure that you plant your onion sets in time so that they establish root systems before the really cold weather arrives. This is a job to get on with before the end of this month if you can find the time. Plant sets at a spacing of around 20-25cm and mulch with good quality home-made compost or leaf mould. Water sparingly over the winter and then begin weeding little and often I spring when green things begin to burst into life once more and you could be enjoying onions from your polytunnel and clearing the space out in time to plant your warm weather summer crops next year. Do you plant onion sets for overwintering in your polytunnel? Which varieties do you choose? How successful have your efforts been? Let us know in the comments below.